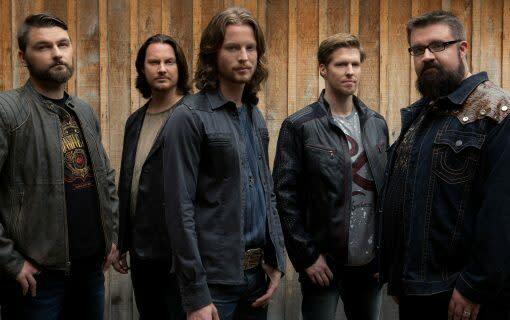 Home Free has become a household name, amassing more than 250-million YouTube views, and entertaining more than 350,000 people live in concert since bursting on the national scene in 2013. 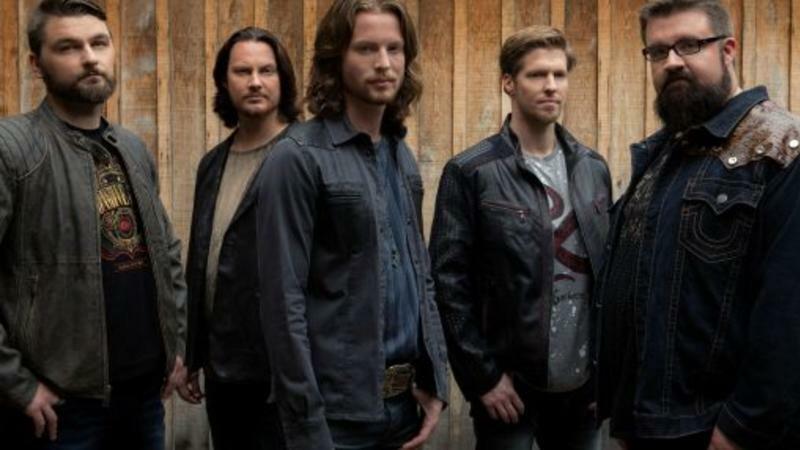 The five-man band has become known for their show-stopping performances that mix their signature no-instrument, all-vocal music with their quick-witted humor. TICKETS ON SALE FRIDAY, NOVEMBER 16 AT 10:00 A.M.